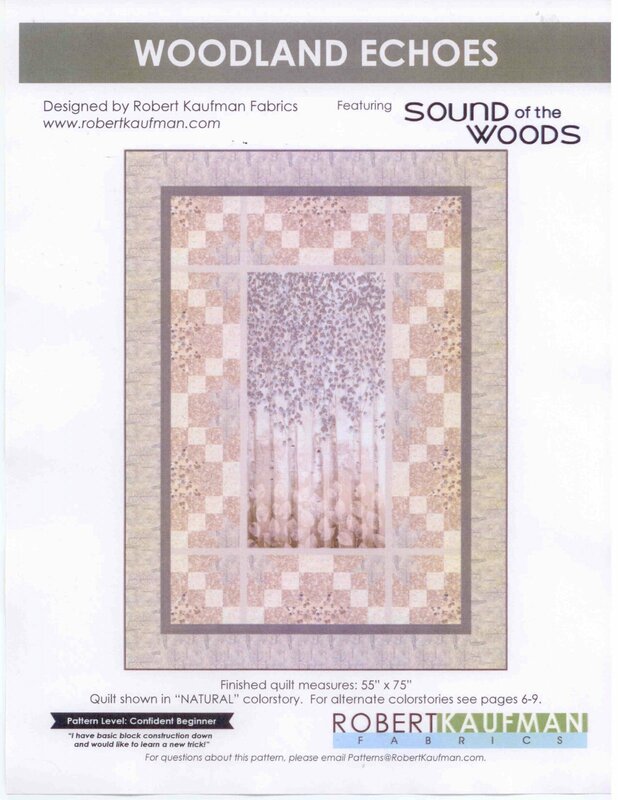 Quilt kit shown in the Natural colorstory from Robert Kaufman. Soft beautiful colors are easy to live with!! Would go with color decor!! Quilt finishes to 55" x 75"
Kit includes the printed color pattern and fabrics to complete the top and binding!